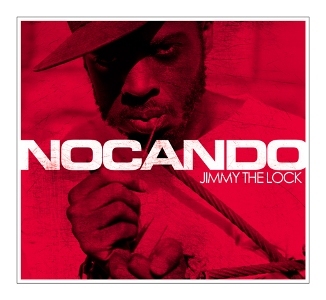 On January 26, L.A. rapper and Low End Theory resident Nocando drops his first full-fledged album Jimmy The Lock through Alpha Pup Records. Production is handled by Nosaj Thing, Daedelus, Nobody, Free the Robots, Thavius Beck and others. Fans of his hilariously snarky verses on Busdriver’s “Least Favorite Rapper” track last year should take note. This entry was posted in News and tagged Alpha Pup, Nocando. Bookmark the permalink. His album is out on iTunes now. a new video is up for NoCanDo’s “Expoits & Glitches”, check it out!